Despite our cities being among the largest and least densely settled in the world, Australians love tall buildings. 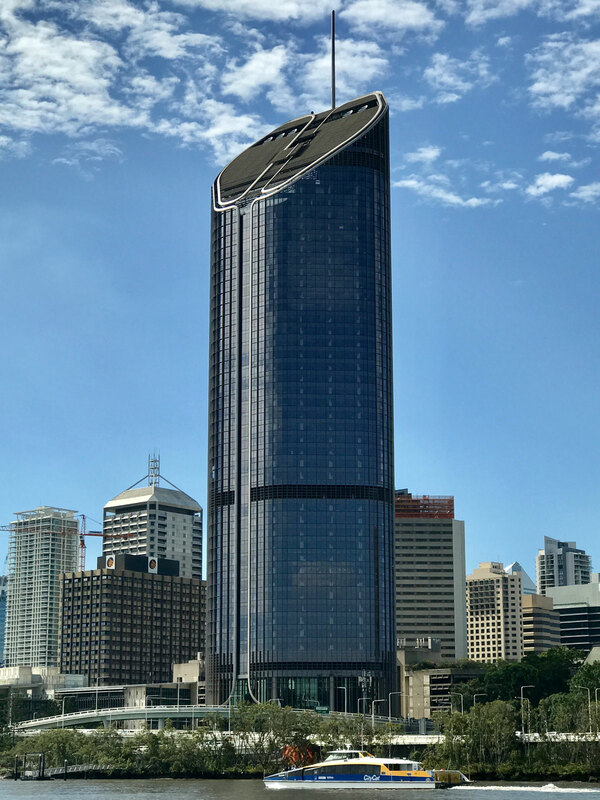 After covering Australia’s tallest residential towers last month, we thought we’d turn our attention to the tallest commercial towers. With only two of the top ten completed in the last decade, Australia’s commercial skyscrapers stand as monuments to the booming capitalism of ’80s and early 1990s. Here are the top 10 tallest, existing, commercial buildings (spire’s included). The Harry Seidler-designed MLC Centre was completed in 1977. When completed, it was the tallest building in Australia and the second tallest building in the world. Thanks to a $100 million restoration, the 41-year-old building holds a 4.5 star NABERS Energy Rating. Named after its developer Brookfield Multiplex, Brookfield Place is currently the second tallest building in Perth. The 46-floor project was designed in collaboration between Fitzpatrick + Partners and Hassell. 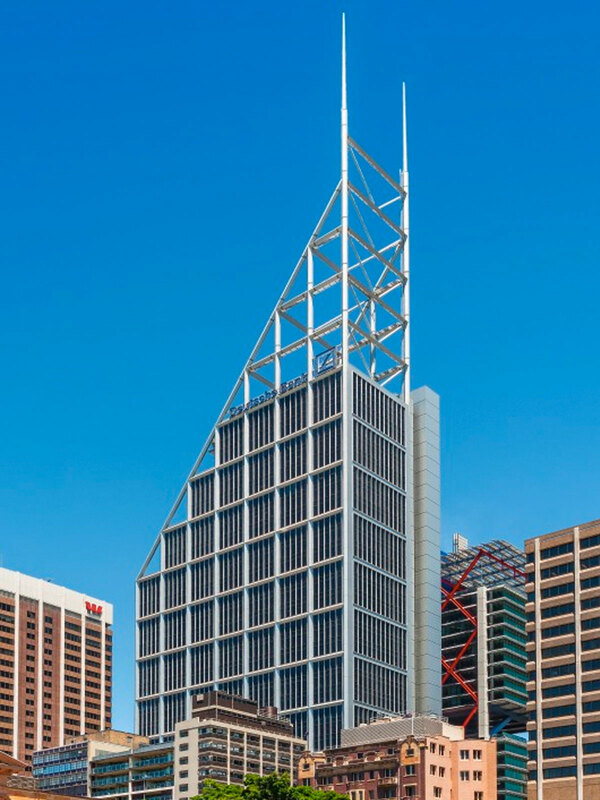 The major tenant is BHP Billiton with other tenants including PWC, Allianz and Servcorp. 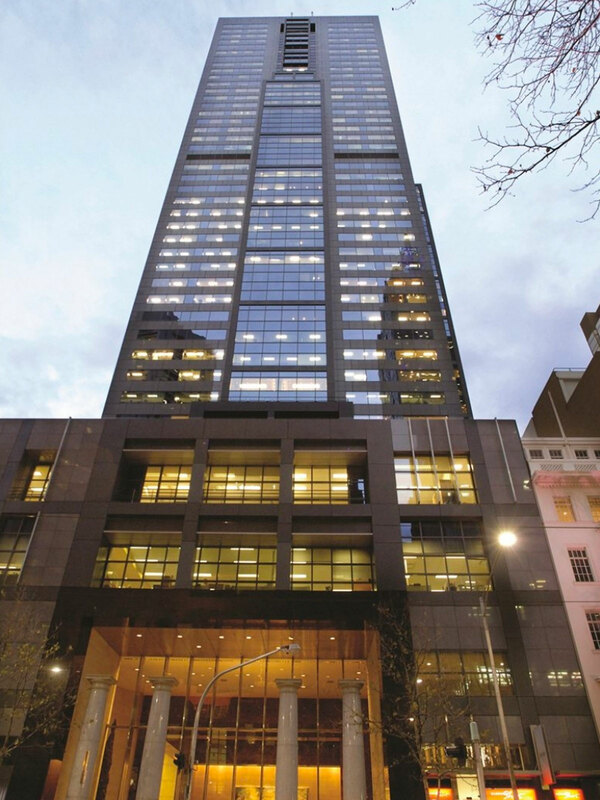 The third tallest building in Sydney, Deutsche Bank Place reaches its height over just 39-storeys. It is the second tallest building in the world with fewer than 40 floors. The project is owned by its developer Investa Property. The frame at the top came as a response to shadowing concerns from the local council. 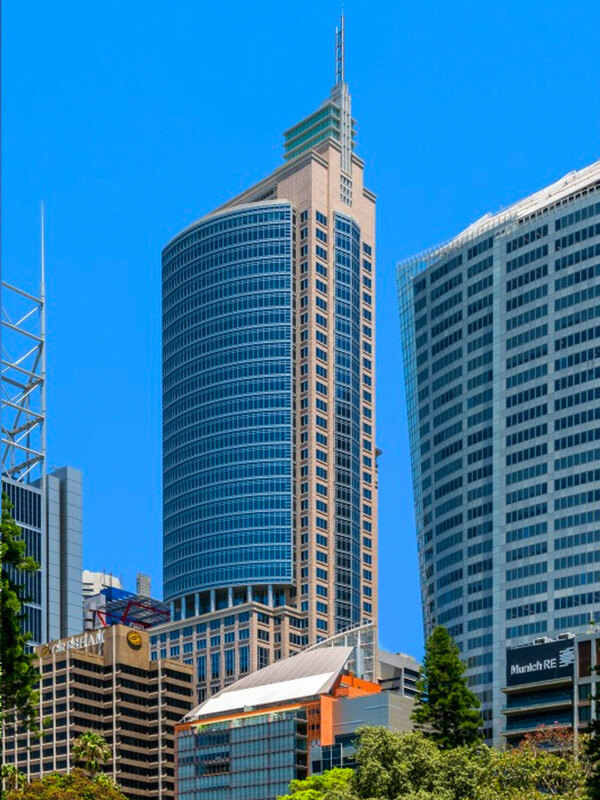 The Citigroup Centre comes in as the second tallest building in Sydney by only one metre. It reaches its 143 metres over 50-storeys. Designed by Crone, the development finished construction in 2000. 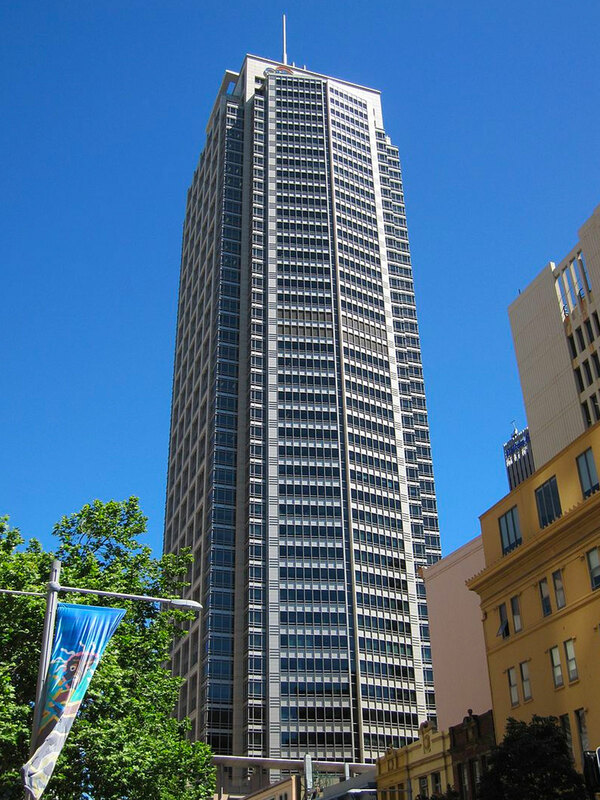 Chifley Tower is currently the tallest building in Sydney. The development was named after former Prime Minister Ben Chifley. In 2000, a three metre lightning rod was added increasing the building's architectural height to 244.1 metres. Chifley Tower was developed by Bond Corporation and designed by Kohn Pedersen Fox Associates. 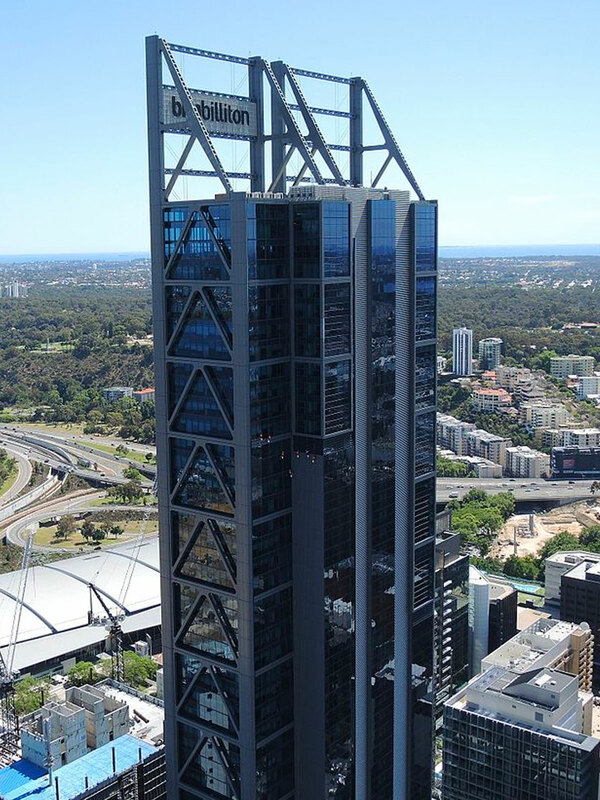 Also developed by the late property tycoon and convicted fraud Alan Bond, Central Park is currently the tallest building in Perth. The development was completed in 1992 with a total cost of $186.5 million. Rialto towers' architectural height is the same as its roof height at 251.1 metres. Rialto Towers is the tallest commercial building in Australia if measured by roof height. 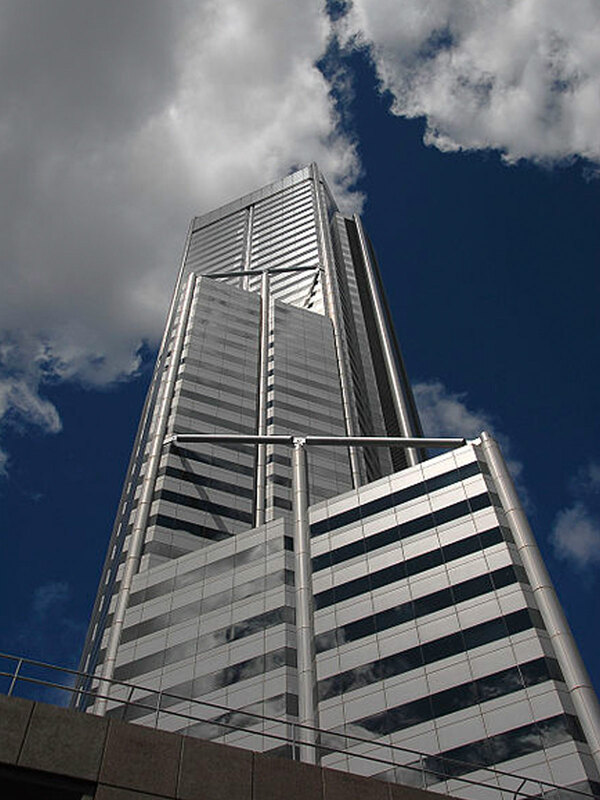 When completed in 1986, it overtook MLC as the tallest building in Australia. 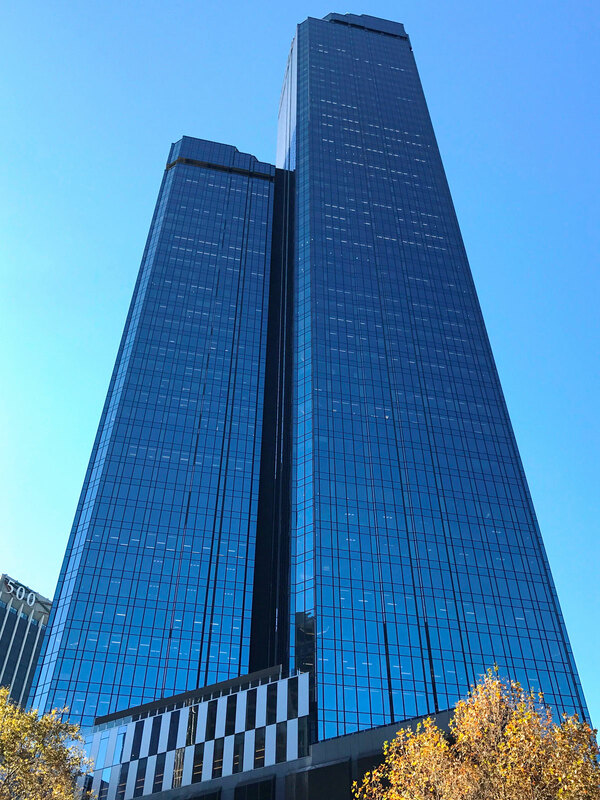 Brisbane's 1 William Street, also known as the "Tower of Power" was developed by Cbus Property after they won a proposal competition for the site. The Woods Bagot-designed public building accommodates between 5000 and 6000 state government employees. The building attained a 5 star NABERS Energy Rating at a total project cost of $650 million. 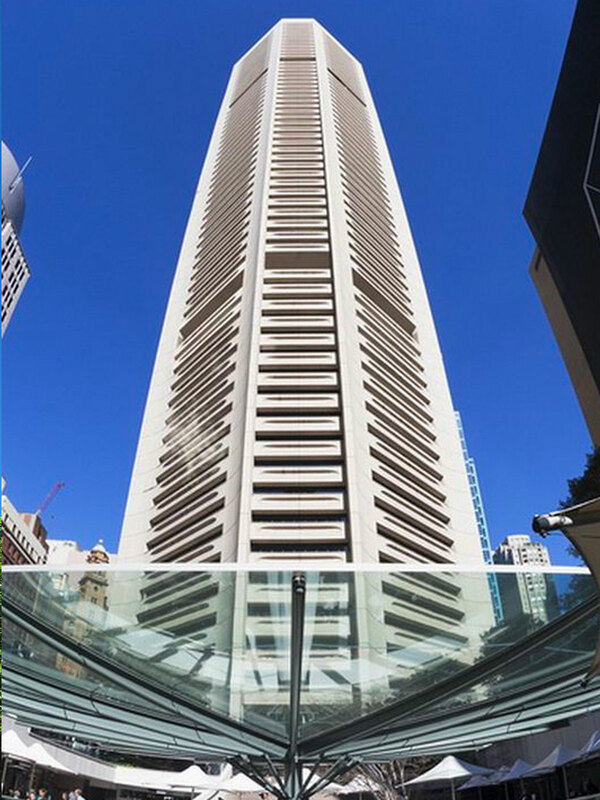 101 Collins St Reaches a spire height of 256 metres across 57 storeys. It contains 82,800sq m of net leasable area up to a roof height of 195 metres. Completed in 1991, the development has major tenants including JP Morgan Chase, Macquarie Group, Morgan Stanley and Boston Consulting Group. Like its neighbour, 120 Collins Street was also completed in 1991. 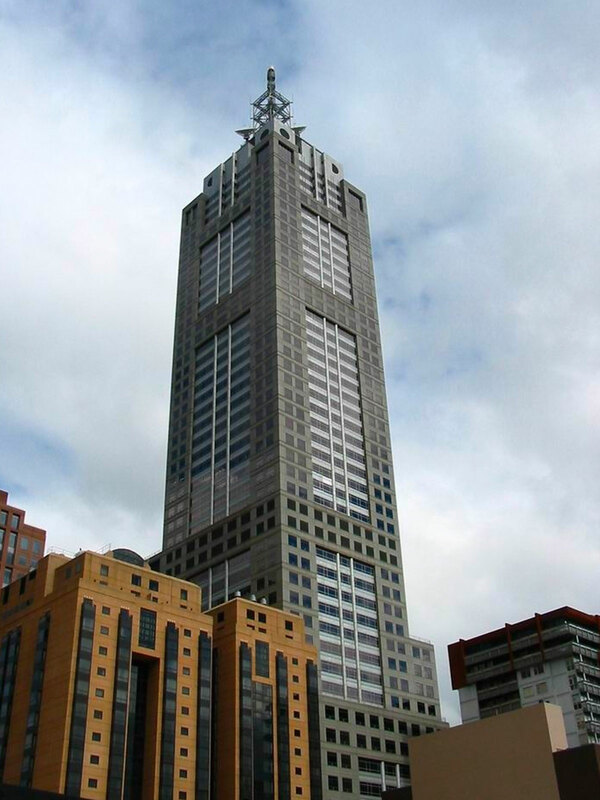 The tallest commercial building in Australia is owned by Investa Property. 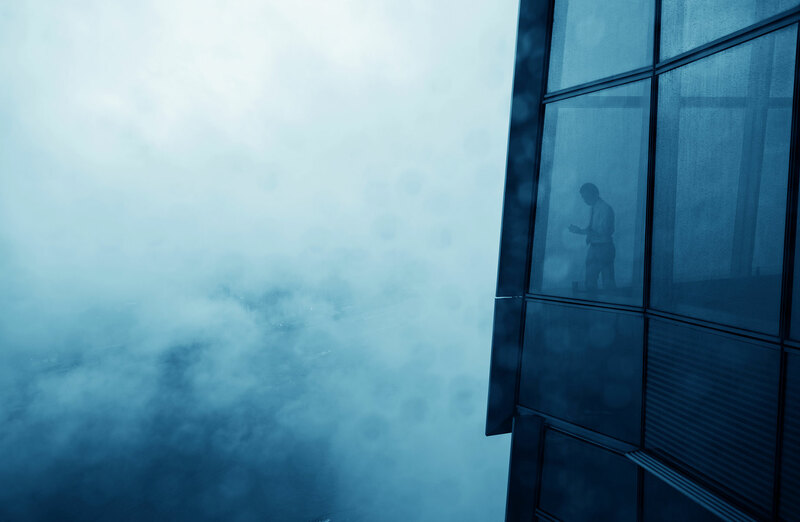 Major tenants include ASIC, Standard & Poor's, Bank of America and Morgan Stanley.